Have you been dreaming of a 2nd home? You are not alone especially if you are thinking of coming south to Florida. Florida is the #1 choice for people looking to purchase a 2nd home. Why wouldn't Florida be #1? 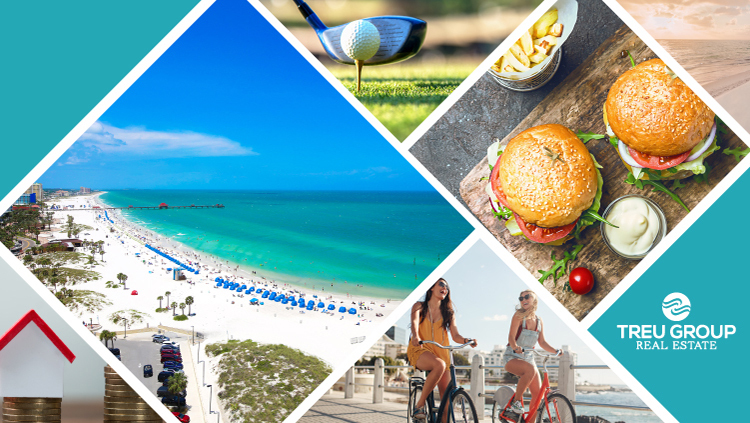 The weather, easy travel access, beautiful beaches and the largest number of golf courses make it an easy choice. Dining outdoors at night is a popular activity too. It is hard to imagine that it is winter. According to the Florida Association of Realtors, Florida has the largest number of second homes – 1.1 million properties – followed by California, New York, Texas, Michigan, North Carolina, Arizona and Pennsylvania. Buying a second home is be a big decision. There are several factors that needs to be taken into consideration such as financial security, understanding mortgage options, and the right area that offers the perfect lifestyle for you. Treu Group Real Estate s here to help educate and guide you every step of the way in buying your property and making sure you are making the right decision. Are you wondering what is for sale? See all of the homes for sale.